This nightlight adds a bit of whimsy to any room. 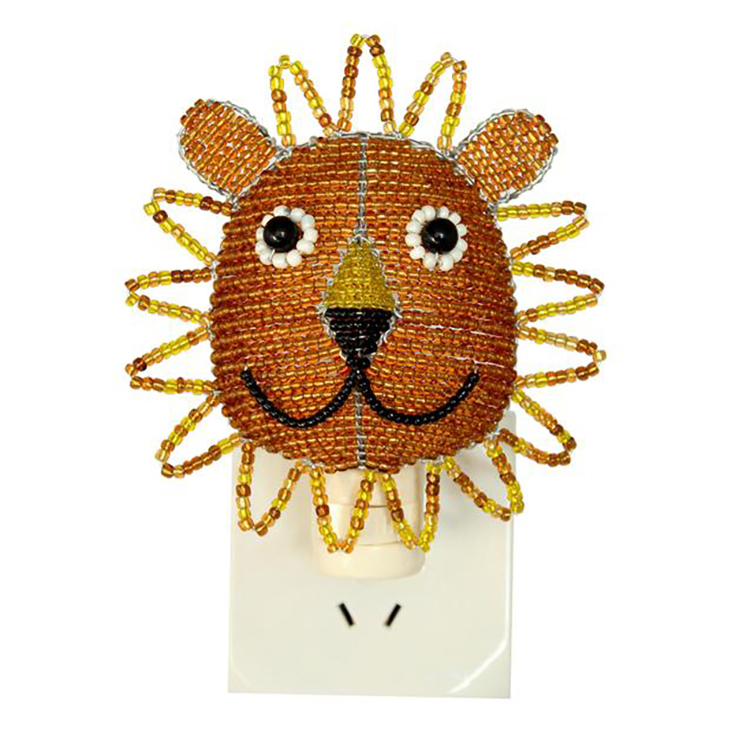 The Beadworx process is an intricate and difficult wire bending art form that requires great strength and skill. The beads are made of high-quality glass and acrylic that resists cracking and fading, and the wire is resistant to rust and corrosion.